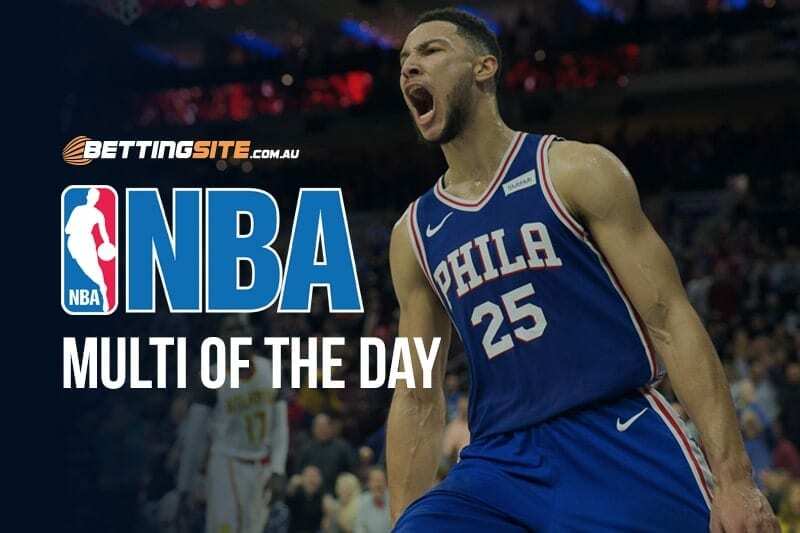 A mammoth day of NBA action awaits punters on Wednesday when 22 teams will take to the court to help settle rankings ahead of the playoffs. Kick-starting the day will be the Charlotte Hornets and the Cleveland Cavaliers, a must-win game for the Hornets who are still in contention for the eighth seed in the East. The big ticket item of the day will take place in Miami when Dwayne Wade and the Heat look to continue their run at the playoffs against the 76ers. If the Heat lose, they will be eliminated and Dwayne Wade’s career will officially come to an end. Although Toronto has already confirmed its spot in the Eastern Conference, the Raptors will try to get a win in Minnesota against the Timberwolves, who are not in the playoffs. In what will be Dirk Nowitzki’s final home match, the Mavericks will host the Suns, who will play their final contest for the 2018-19 season. 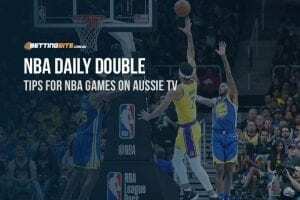 Rounding out the day’s action will be the Portland Trailblazers and the Los Angeles Lakers at the Staples Centre, which could decide the final position of the Trailblazers in the Western Conference. Here is our final NBA Multi for the 2018-19 regular season. If the Hornets lose another match this season they will be eliminated from the playoffs. It won’t be the 19-62 Cavaliers who end their season. Kemba Walker will expose the defensive flaws of rookie Colin Sexton and score well over 25-points on the day. In Miami, the Heat play well, but face a tough opponent. This could be Wade’s final home performance, which will drive him to dominate the match without regard for his aging body. 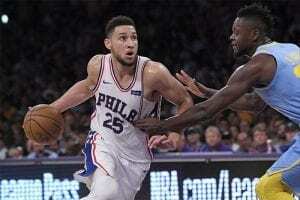 The 76ers may rest the majority of their starting five, so we’re expecting the Heat to get the job done. Toronto, the second seed in the Eastern Conference, will not fall to the injury-ravaged Minnesota Timberwolves, even if they are on the road, away from Canada. The Mavericks haven’t made the playoffs, but still have some genuine motivation to win their final home game. An absolute legend of the sport in Dirk Nowitzki will play his final game for his beloved home crowd, where it would be rude for them not to win, especially since they are playing the Suns, who are without Devin Booker and Deandre Ayton. Expect the Trailblazers, led by a surging Damian Lillard, to do the business over the Lakers, who already have one foot on the plane, ready for their spring vacation.